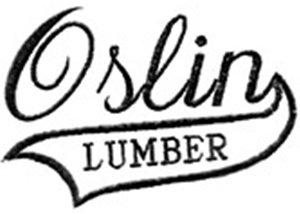 Oslin Lumber Company has been a family owned and operated Minnesota business since 1927. The company got its start when Emil Oslin purchased a share of the Rudd Lumber location in rural Quamba. In 1954 the company was moved to its current location on the south side of Highway 23 in east Mora. For more than 90 years our focus has been on providing competitive pricing with small town service. Give us a call or send an email with any questions. Let us help you with any or all of your building needs! 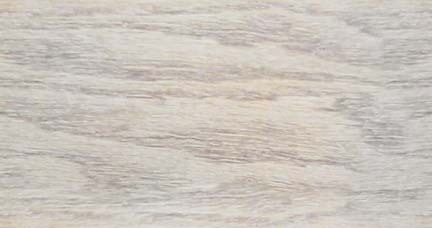 January 2019 Door Buster Specials!